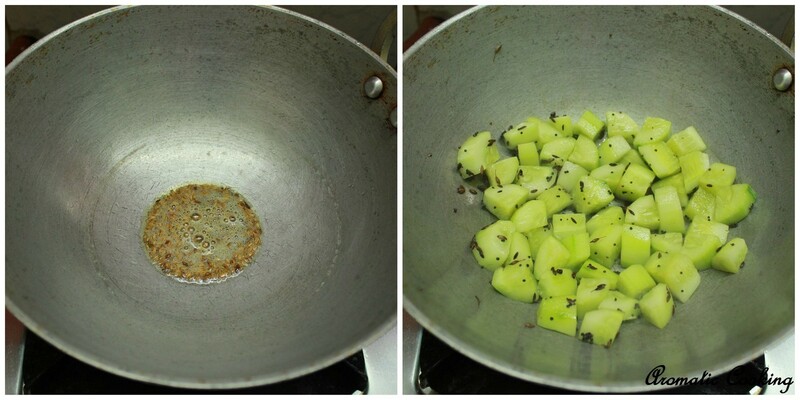 I was cleaning my refrigerator, I had some odd vegetables, I wanted to make a Kuzhambu or gravy to go with rice and I had this cucumber which needed to be finished off that day. 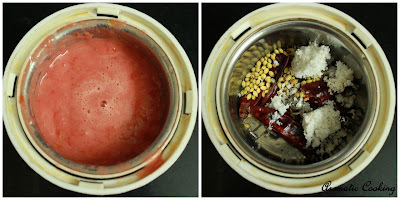 I have made kootus (dal and vegetable) with it, but never tried a kuzhambu with it. I tried out this gravy, adding some freshly ground masala ,and also some fresh peas for color, the final result was really good. 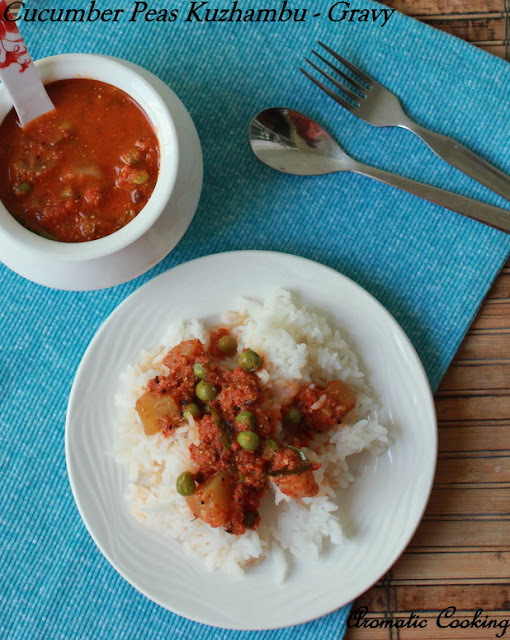 This curry tasted good not only with rice but would have tasted great with rotis too..
Microwave or cook the green peas and blend the tomatoes and keep. Also grind all the ingredients given under to grind into a fine paste. 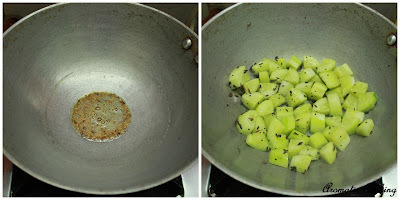 Heat some oil, add the mustard, cumin seeds, once it starts spluttering add the fenugreek seeds and the asafoetida followed by the cucumber pieces and saute it for about 2 minutes. 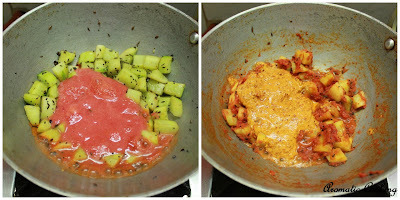 Then add the tomato puree and saute till it thickens. Then add the ground pasted along with salt and turmeric powder and mix. Add about 1 and a half a cup of water, bring to a boil and simmer for about 7 or 8 minutes. 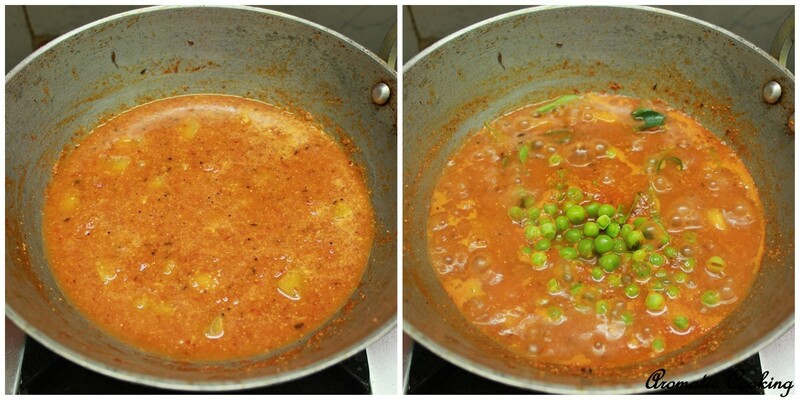 Finally add the green peas and the curry leaves, cook for 2 more minutes. 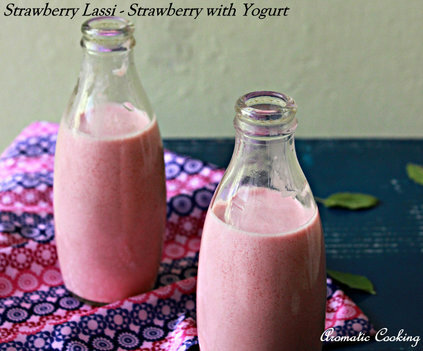 Serve it warm with rice or rotis. 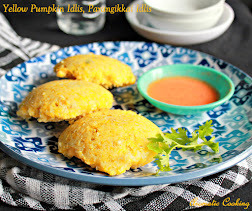 You can add more coconut and make the dish still more richer, I found this enough for us. I have peeled the cucumber, you can add it with the skin. 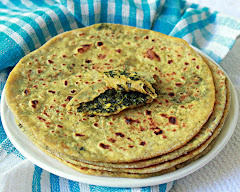 Also can replace green peas with some cooked chickpeas. 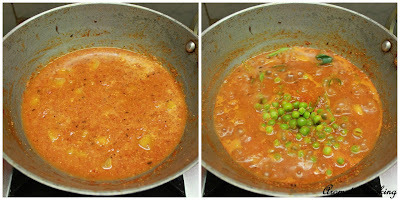 If the final curry is too thick, add some water and cook. I cooked the green peas separately to retain the green color, you can cook it along with the cucumber. 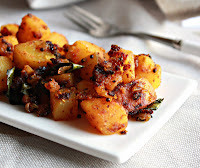 Omg, very unique and quite an interesting kuzhambu Hema,well done. Delicious kuzhambu, i like this combo. Love the colour of the gravy !!! 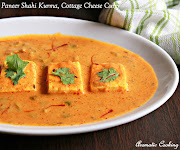 This is a very unique dish, love the color of the gravy. 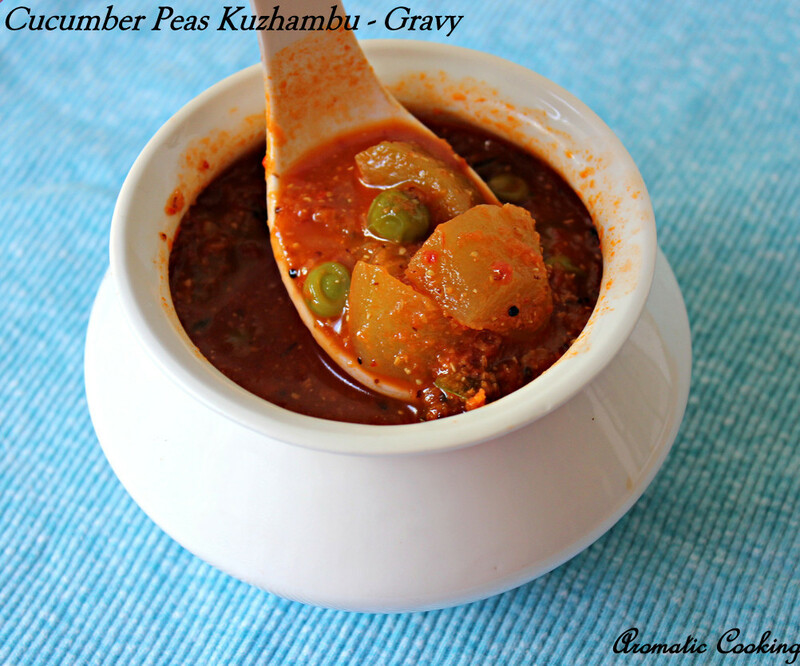 very interesting recipe Hema, never thought to make kuzhambu with cucumber, sounds delicious...good one! 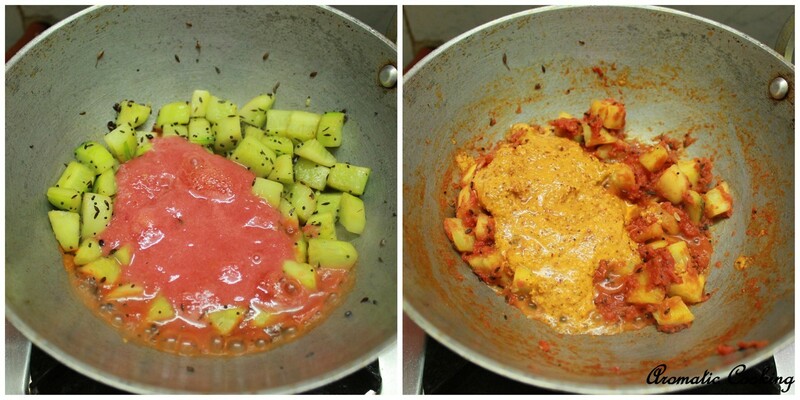 Yummy and spicy....never tried making curry with cucumber before!